Well, summer is ending and winter is fast approaching, don’t get stuck in a rut, keep positive throughout the year and keep yourself and the staff feeling good with positive change. 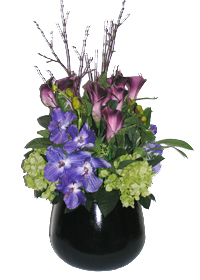 In 2011 reduce the fresh flower budget and go bigger and bolder with our exquisite arrangements, we are just a phone call away. Did you know that colour is important to people’s moods! Go for orange, purple, pink or red. You will be surprised what colour in the workplace can do. Whether it is a large full stunning arrangement you require or reception style smaller pieces, we always have a wonderful collection to choose from. 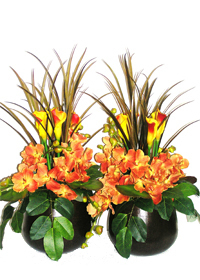 Improve the look of your office or business, give us a call and we will happily visit your workspace and show you how we can make a difference with our artificial flowers Melbourne, Geelong and Torquay.